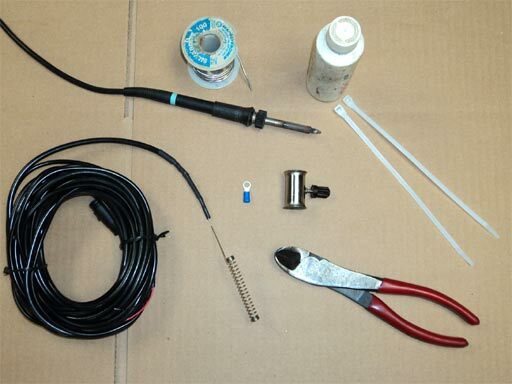 This modification is for the following Speed and Temp unit antennas: Cannon Speed N Temp, Cannon Intellitroll, Kell Depth Raider, and the Moor Sub Troll 900. 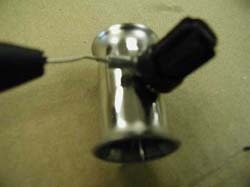 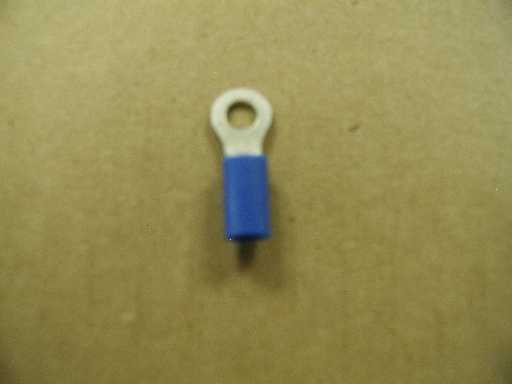 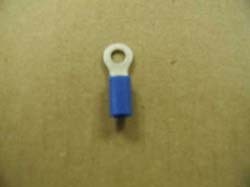 The following modification is very useful for use with downriggers that use auto-stop beads, such as a Scotty Downrigger or a Big Jon Downrigger. 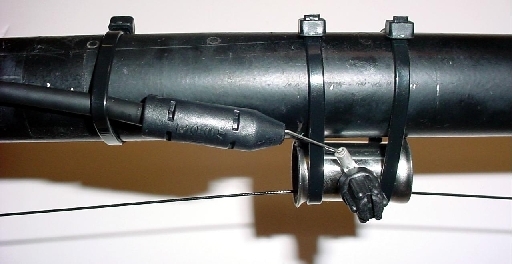 This modification can also be done on downriggers that do not use auto-stop beads such as a Cannon Downrigger or Walker Downrigger. 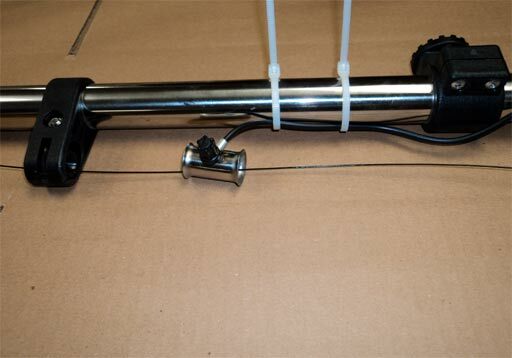 Please note, Speed and Temp units that use this type of antenna must also be used with coated downrigger cable. 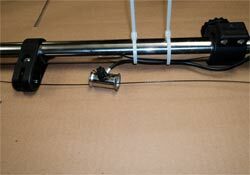 Replace the standard stainless steel downrigger cable with nylon coated downrigger cable. 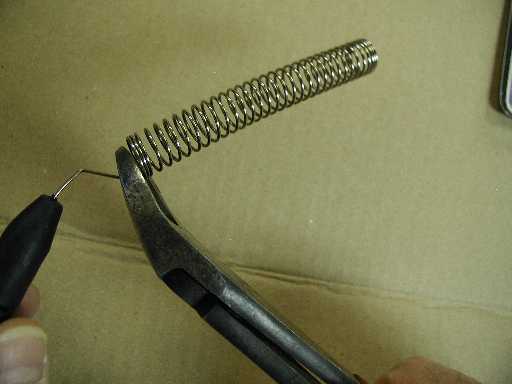 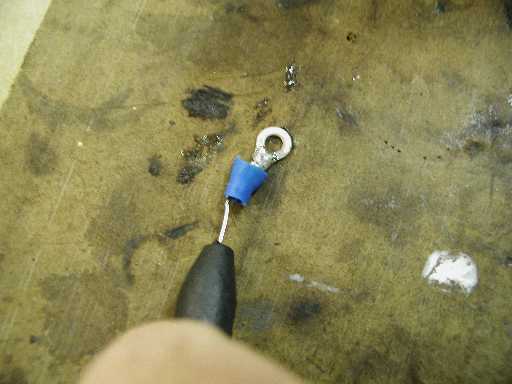 Problem: The auto-stop beads can often get caught in the antenna coil causing a jam on the retreive. Solution: Follow these steps to modify the antenna so the downwrigger cable has a wider, non-stick area to pass through. 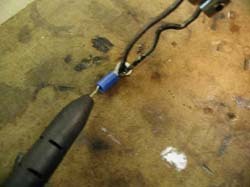 Cut the coil of the antenna leaving enough wire to insert on to the terminal. Solder the teminal to the end of the antenna wire. 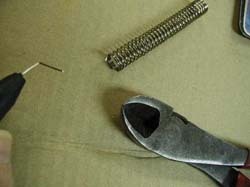 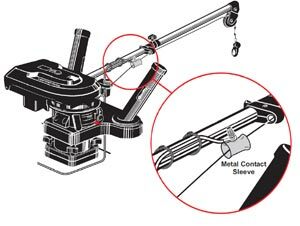 Unscrew the contact sleeve's thumb screw, secure the teminal end and fasten the contact sleeve thumb screw. 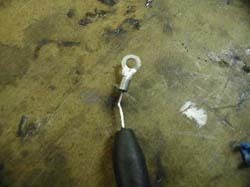 Use wire ties to secure antennna cable to the boom, feed coated downrigger cable through the contact sleeve. For Scotty downriggers feed the coated downrigger cable through the boom fairlead. 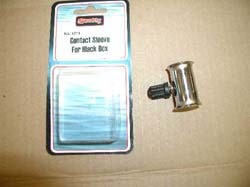 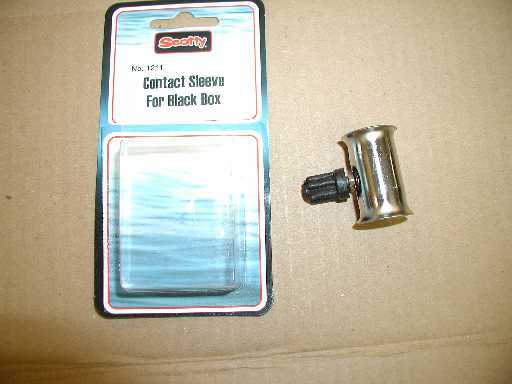 For all other downriggers, secure the contact sleeve to the boom as well as the antenna cable.